Closely related to two other Hungarian breeds. 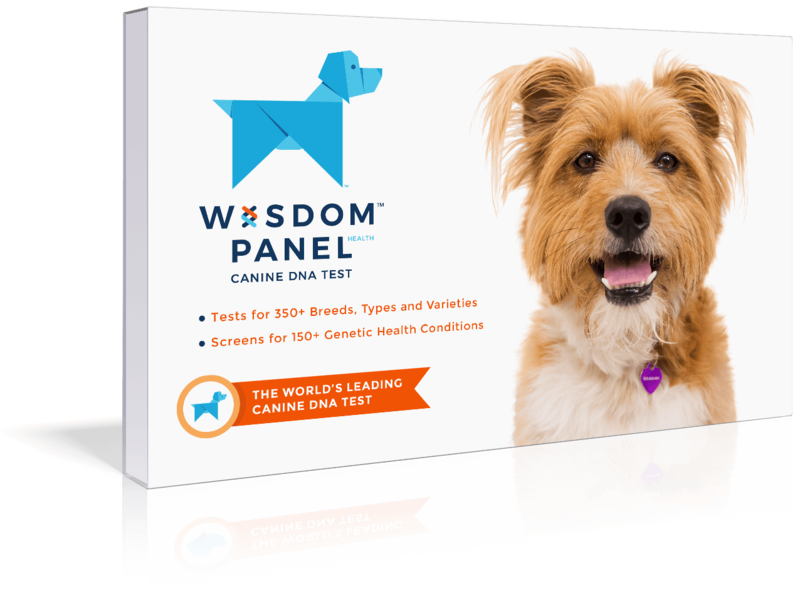 High-spirited, intelligent, and very energetic dog that requires a lot of exercise and does particularly well when given a job to do. May be wary and reserved around strangers and may require careful socialization. 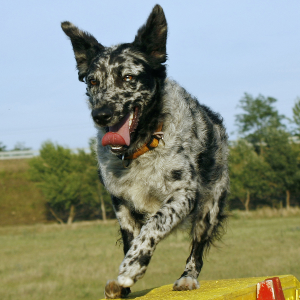 Mudis seem to enjoy dog sports such as agility, flyball, frisbee, herding, tracking, and competitive obedience. 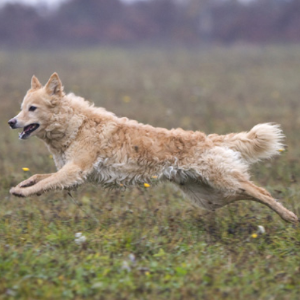 Easy-going, playful and affectionate with the people they know, Mudis can make very good companions. 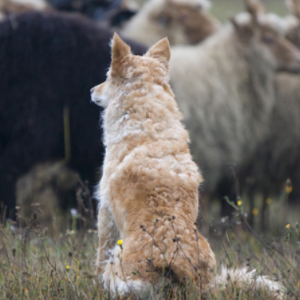 If you had sheep or cattle to guard or herd back in late 19th century Hungary, then the Mudi was the dog for you. They would also be the dog for you if you liked to hunt wild boar, or perhaps had a vermin problem. 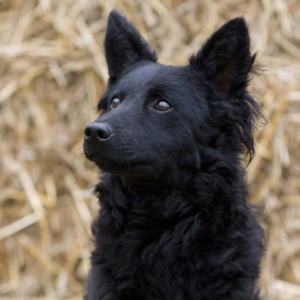 Keen and courageous, this breed is very smart, and has been put to several uses over the years, including being search and rescue dogs. 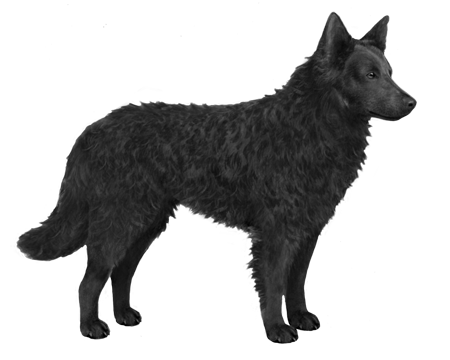 They are very closely related to two other Hungarian breeds, the Puli and the Pumi. 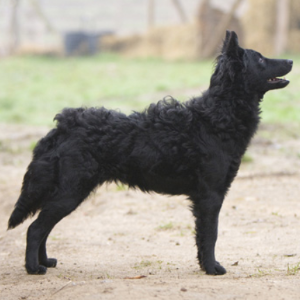 It’s thought they evolved naturally from crosses between these two breeds and German Spitz type dogs. Though not found in huge numbers around the world, they still attract huge fans.